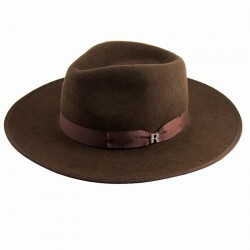 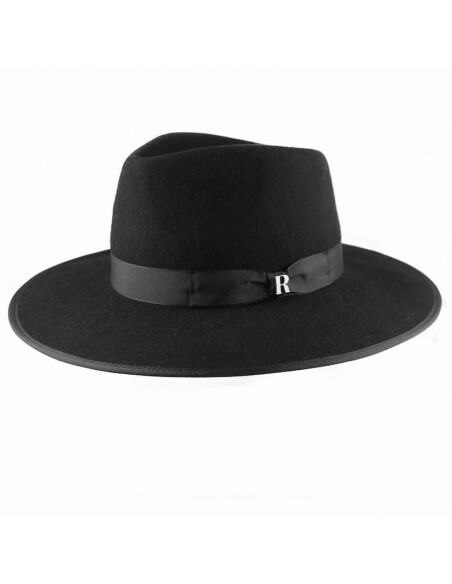 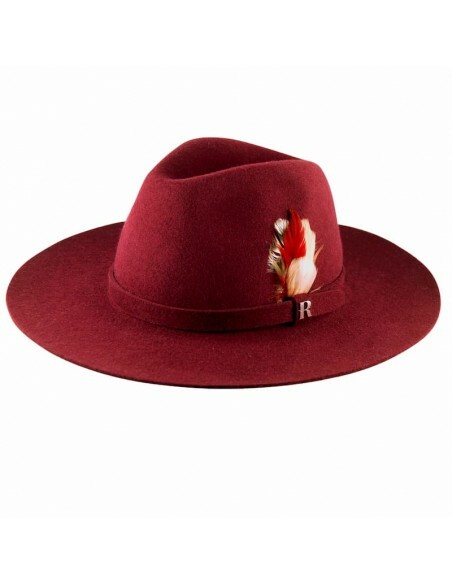 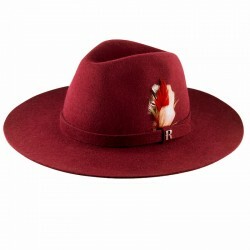 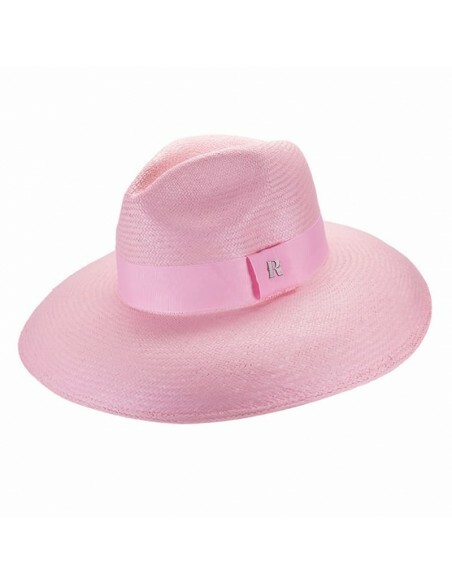 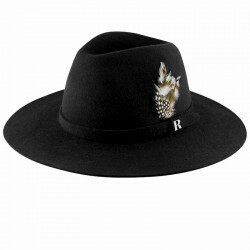 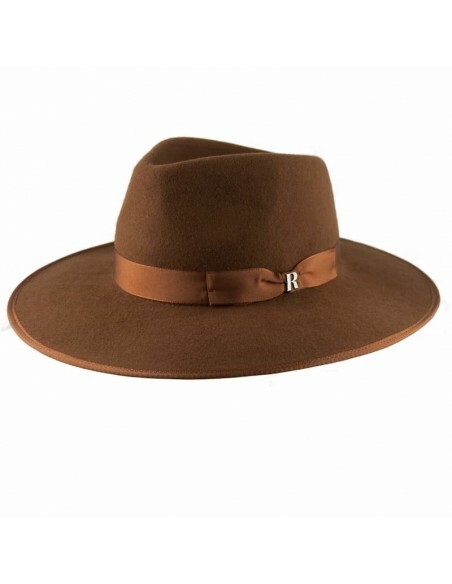 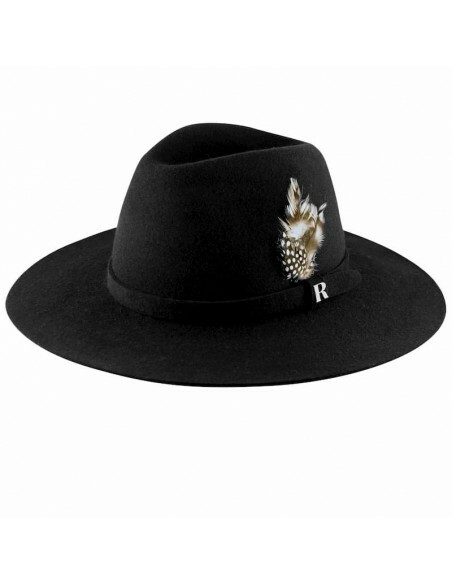 New York from Raceu Atelier is a gorgeous fedora made of 100% fur felt. 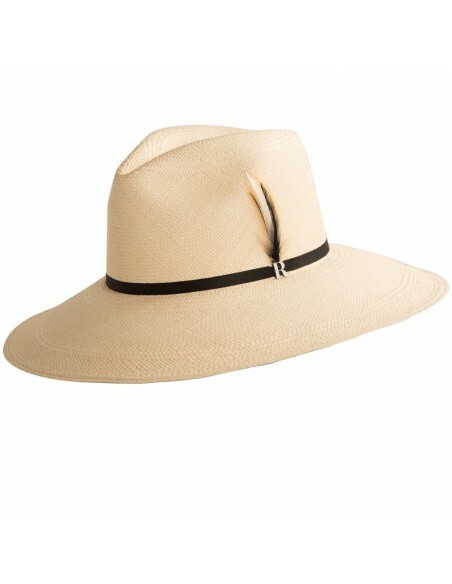 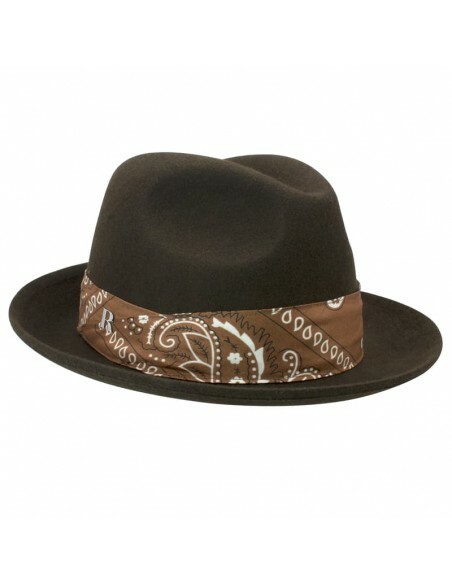 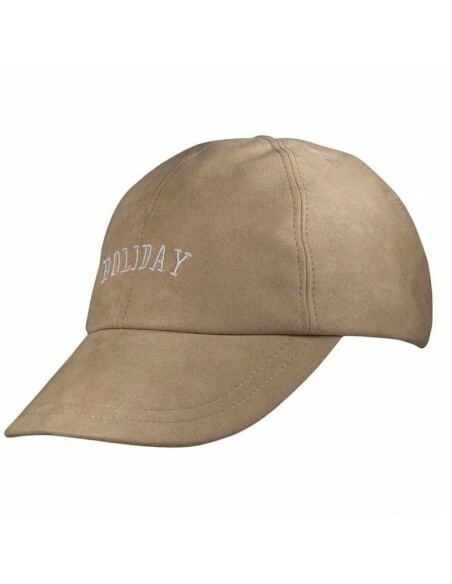 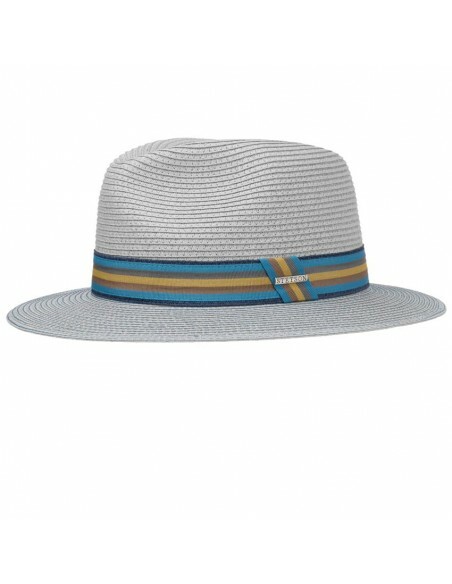 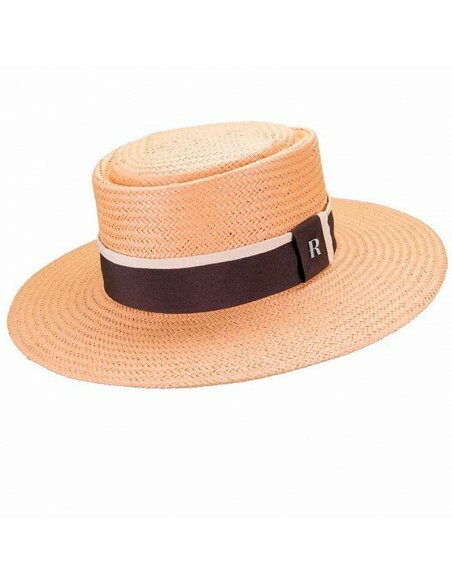 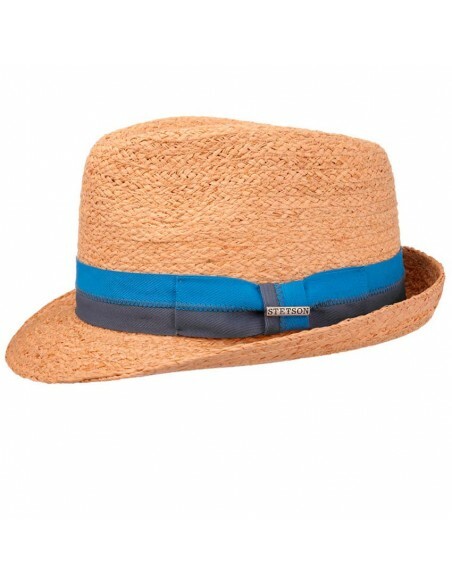 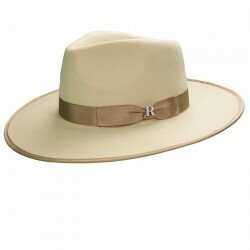 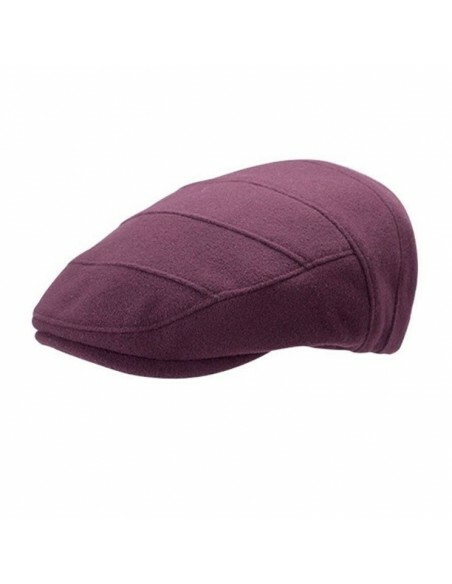 If you are looking for a classic hat with a smooth finish this one is for you. 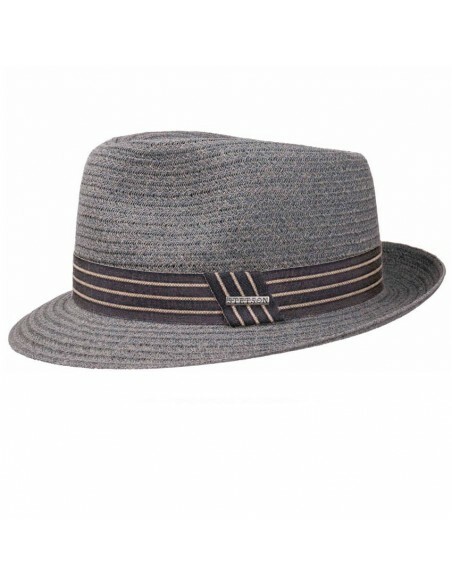 The exquisite texture of Harlem it will make you love it! 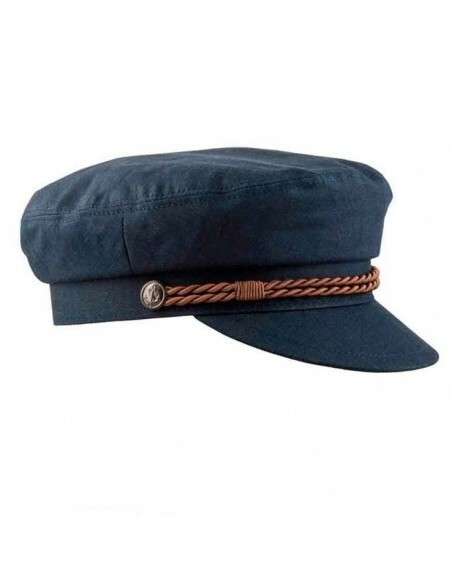 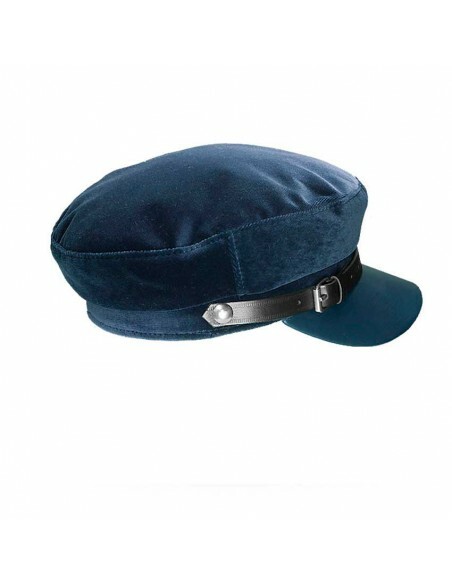 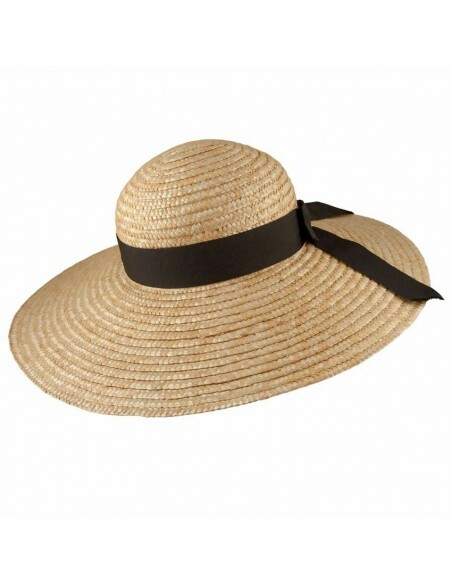 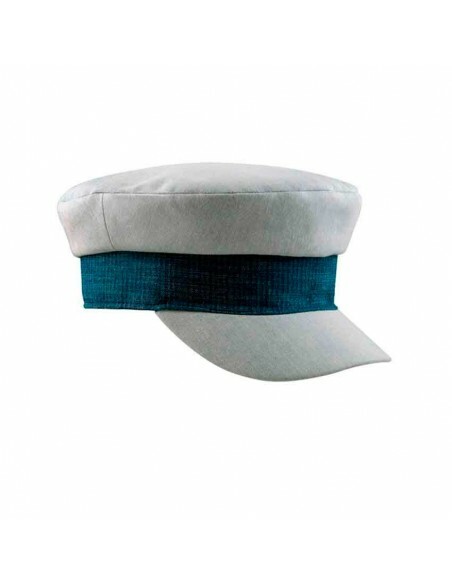 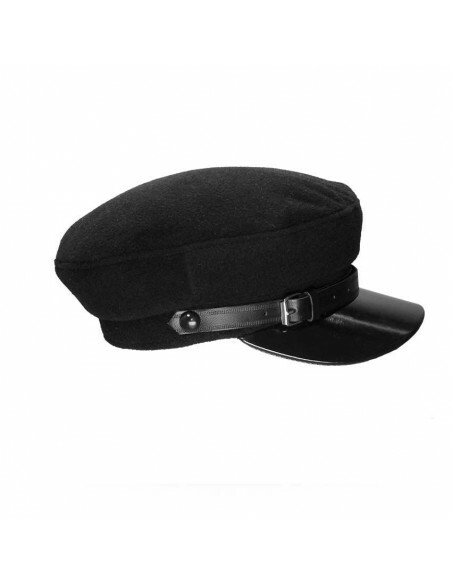 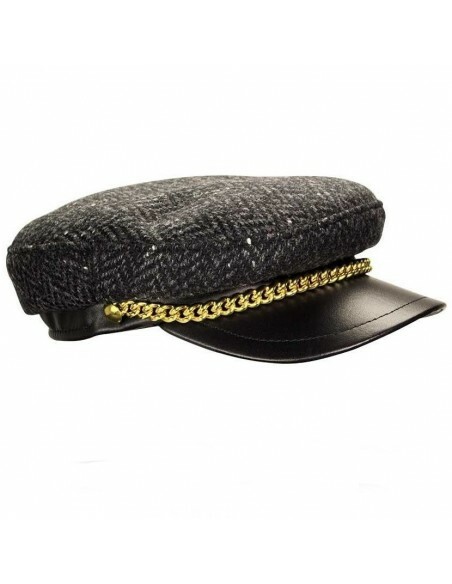 Made of 100% fur felt, this hat is trimmed with elegant grosgrain hat band. 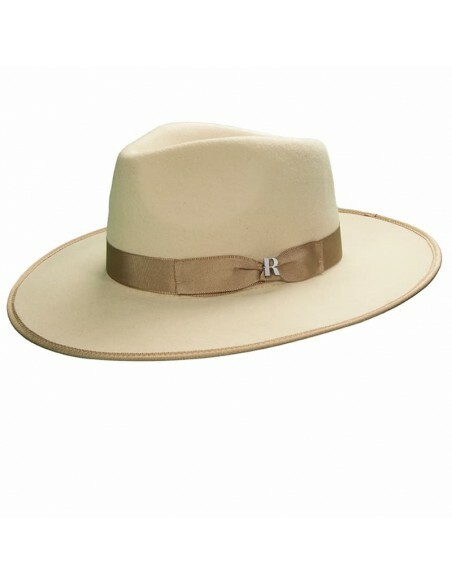 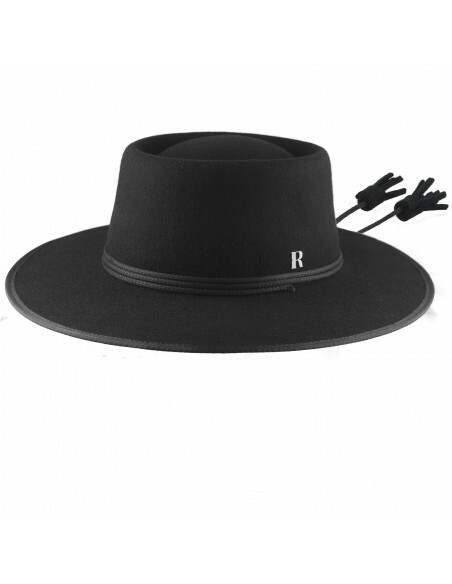 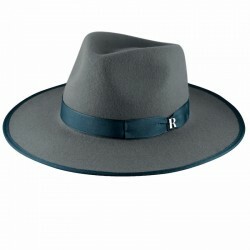 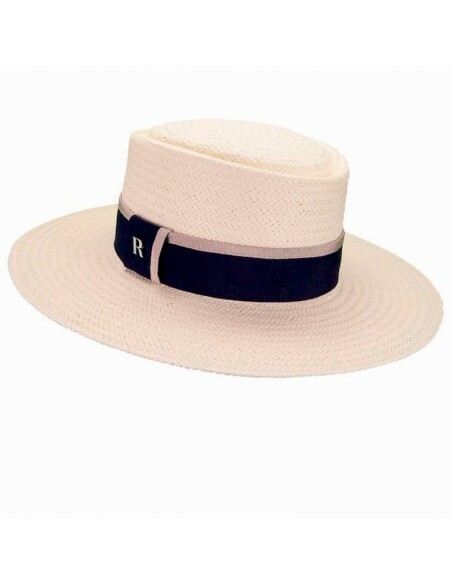 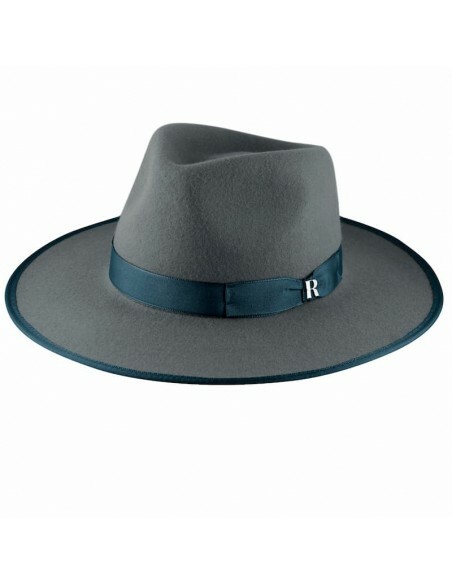 The Salter hat by Raceu Atelier is a wide-brimmed hat, made in Spain, in wool felt using traditional techniques.